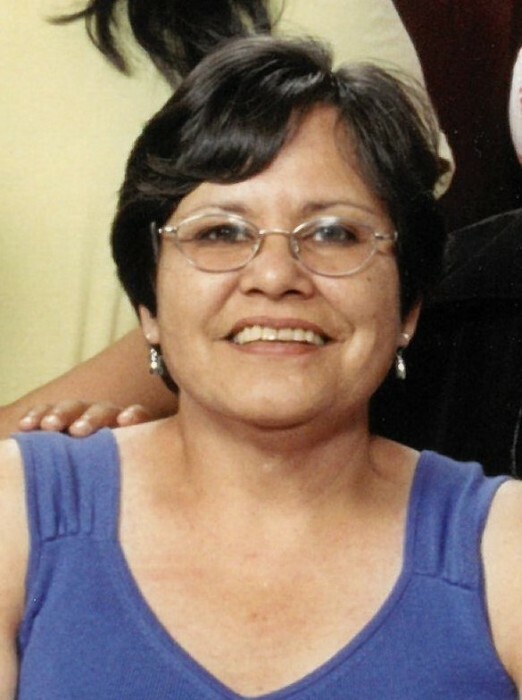 Carol "Debbie" Beaulieu of Ebb and Flow First Nation passed away on Monday, April 1, 2019 at the age of 59 years. Wake and Prayer Services will begin on Saturday, April 6, 2019 at 6:00 pm from the residence of Debbie Beaulieu, 481 Point Road North, Ebb and Flow First Nation. Prayers will be offered on Saturday, April 6, 2019 and Sunday, April 7, 2019 at 7:00 pm. Funeral Service will be held on Monday, April 8, 2019 at 11:00 am from the residence of Debbie Beaulieu, 481 Point Road North, Ebb and Flow First Nation.